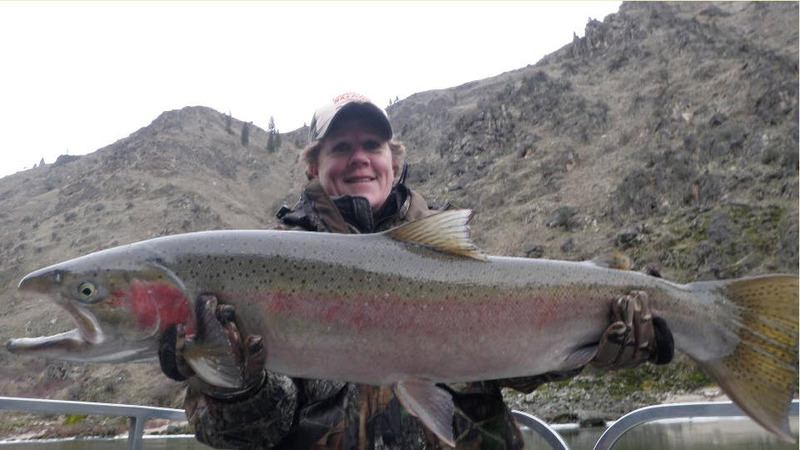 Idaho steelhead fishing on the Salmon River is world-famous. 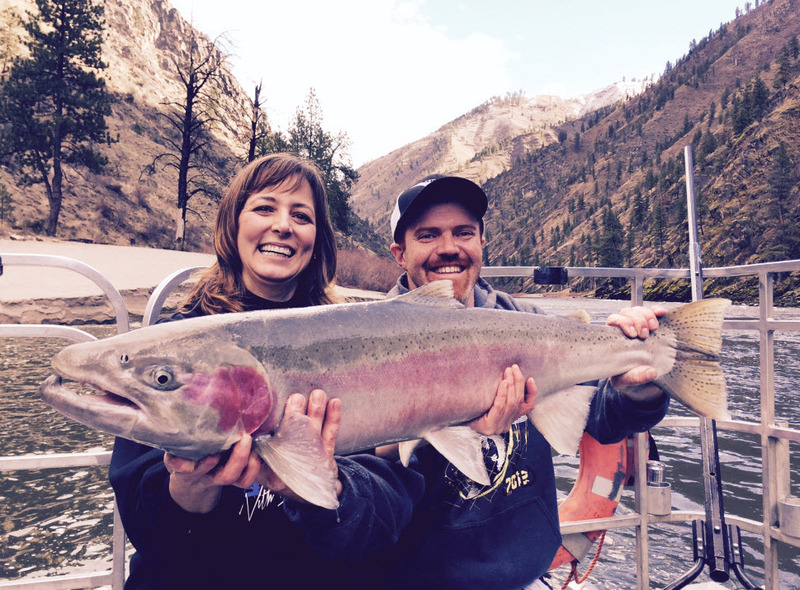 In fact, the reputation of our Idaho steelhead fishing trips brings travelers from all over the world, including celebrities and world leaders, right here to our little part of Idaho. 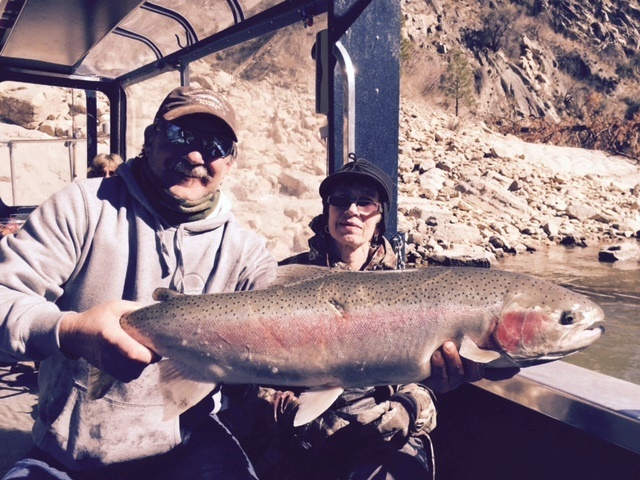 River Adventures’ expert steelhead fishing guides will take you right where you need to be during steelhead season. We provide all equipment, including any bait and tackle you will need. You will have a blast fighting these determined fish. 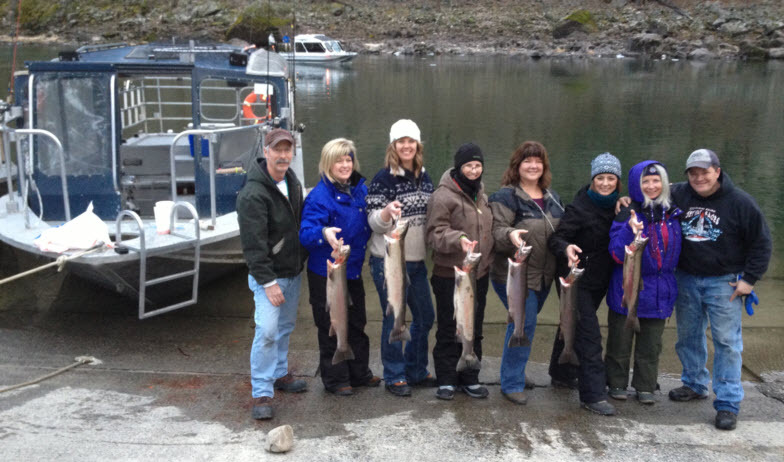 Guided Salmon River steelhead fishing trips start at 8:30 AM & return at 5 PM (MST). We fish out of U.S. Coast Guard approved jet boats. We will supply rods, tackle, and bait. You can bring your own too if you would like. Call for information about what to wear. Charter price $1,250+tax, max 6 people. Additional $75/person after that. $4 Forest Service Fee per person above Vinegar Creek. Chukar hunting is available—call for info.